Anyone interested in football has memories of significant games, when their team played brilliantly (or even lost spectacularly). Some might be the greatest games they've ever watched - games not necessarily involving the team they support – others might be 'a first', while some may be football matches that have been spoken about by an older generation, held up as examples of the way football used to be. 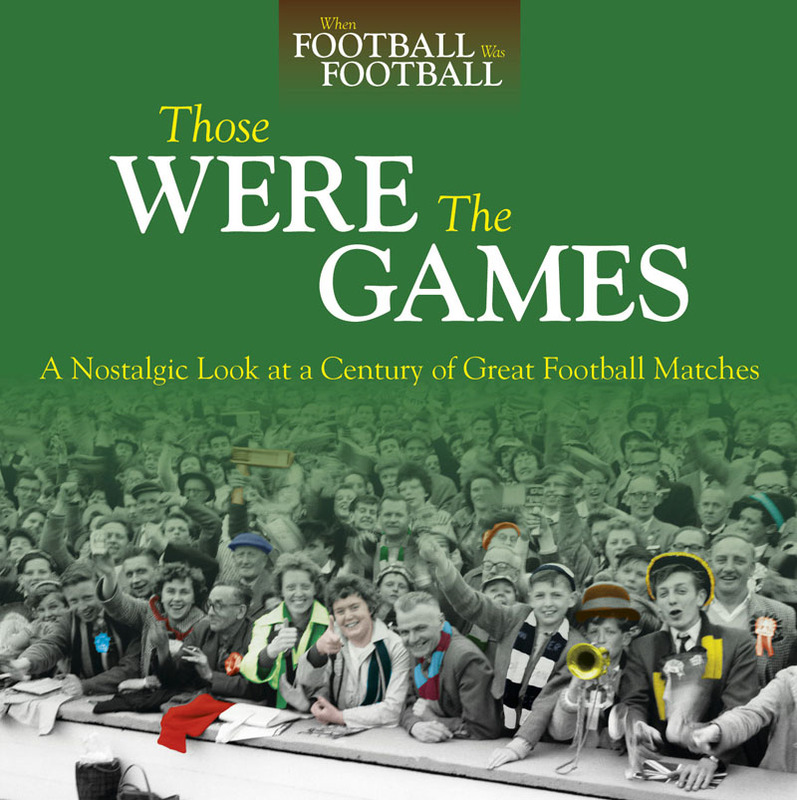 Those Were the Games is all about fascinating football matches from the last 100 years.